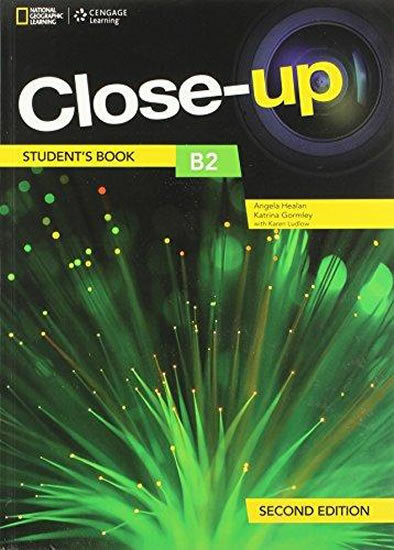 Develop students’ English with Close-up, a flexible course suitable for secondary and exam preparation now with a brand-new A1+ level! Close-up brings English to life through spectacular National Geographic photography and facts carefully selected to appeal to the inquisitive minds of students. They will discover real places, real people and real English through a ‘Close-up’ on the world around them.